Google+ "Search Plus Your World"
Launched on the 10th of January, “Search Plus Your World” has given us plenty to talk about and no doubt will change the way a lot of companies do Search Engine Optimisation (SEO). First of all, for anyone who’s not heard about it yet; Search Plus Your World is Google’s latest addition to their ever-expanding range of services and it’s job is to bring signed-in users a blend of public content as well as private content shared on Google+ and within relevant Circles. Google are constantly updating their search algorithms in an attempt to provide the most relevant, high quality resources to its users. But this new platform will bring a big change to the results users will see in the search engine results page (SERP). 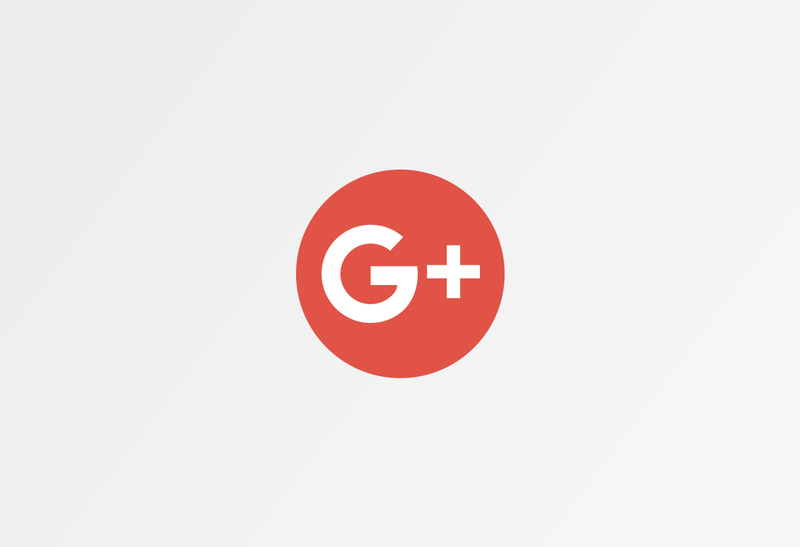 Instead of displaying mainly publicly sourced content from around the web, Google users are now able to see results which come directly from their usage of Google+, for example images shared with friends or within a Circle can be displayed when relevant to the search query. Google’s new format aims to make it easier for people to find the content they are looking for all within one site. No switching from Google to Google+. While back links will remain the primary signal for quality and relevance; social signals have proven to be increasingly effective in boosting rankings and this move from Google now makes a Google+ content strategy a must-have for any SEO campaign. There is no question that Twitter and Facebook are the most used platforms for content sharing and distribution, but over the coming year, it seems Google+ will become a bigger factor in search rankings, so now is a perfect time to grow your Google+ following. Until now, relevancy was always at the top of the list for Google. Now it seems relevancy and quality have taken a back seat in favour of social content and primarily Google+ social content. For a lot of people this could be seen as a huge drawback. Many people regularly use Google for research and rely on trustworthy, high quality content. Having such a focus on social content is a drastic change for Google. It is easy to see why Twitter is complaining that Google are exploiting their vast user base to promote the use of their own social network, regardless of relevancy or quality of content, however, in July last year Twitter refused to renew their Google “Real-time Search” contract. For more info on Google “Search Plus Your World” view the video below.